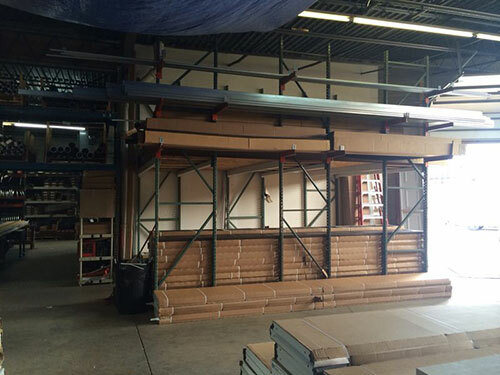 Familiarize yourself with concepts regarding garage doors and its components. Information for your reference below. Your power cord may not be securely plugged into an outlet. It is important that you check this area first. Otherwise, check your photo sensors. Technicians at a Garage Door Repair Franklin Park explain that they should not be blocked by any objects and should be aligned to each other. If it is still not closing, it is best to leave it as is and contact us for further assistance. Do garage doors require a separate lock? According to the field technicians at Garage Door Repair Franklin Park, if you have an electric garage door opener, it may not be necessary to get a separate lock. The door opener would serve as the lock as it restricts manual opening from the outside. 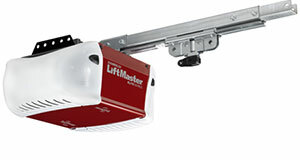 If the garage door opener you have is of the older type, you may have to check whether it can be lifted from the outside. How can I dispose my old garage door? The best option you have nowadays is to avail of removal and disposal services many garage door repair companies are offering. This however could prove to be costly as garage doors are heavy and made of materials that do not decompose. One other option is for you to recycle the garage door. You can donate them to builder supply reuse stores, or clean and repaint them as decorations. Why isn't my garage door aligned? This can happen when the extension springs are problematic. If one of them is not in good condition or you happen to replace only one of them, the door won't be even at both sides. 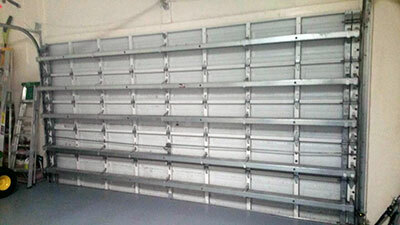 The experts of Garage Door Repair Franklin Park also suggest checking the tracks. Damaged garage door tracks can force the door off tracks. What's the timer to close? These timers are integrated to most branded garage door openers in order to close the door in case you'll get forgetful according to our specialists in Franklin Park. You just have to pre-program them to close in certain number of minutes once you have exited the garage. Why is the garage door reversing immediately after hitting the floor? Our specialists in garage door repair Franklin Park explain that this could be due to improperly adjusted travel limits. It could be due to overly tight spring as well. Alternatively, the safety sensors may be functioning improperly. It is also possible for the tracks to be obstructed. Are scrapes to the torsion spring serious cause for concern? These will not have an immediate adverse impact on the operation of the component. However, they will contribute to a higher rate of wearing. The technicians of our garage door company in Franklin Park explain that extra care must be taken during installation. If cleaning is required during maintenance, it has to be done with soft cloth or brush.